Annunaki Were Here -  An epic journey of new discovery so fantastic that our natural instinct would be to block it out. 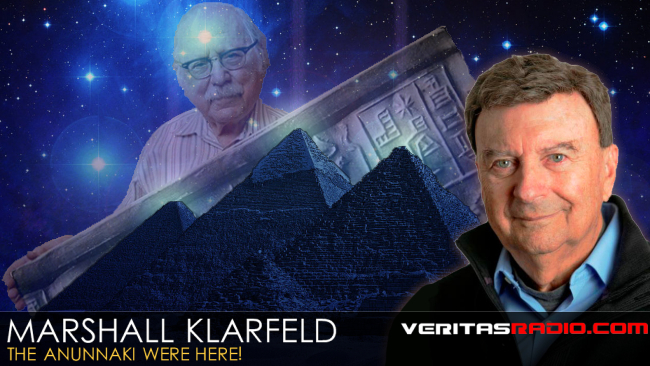 He is publishing books based on the History of the ANUNNAKI. These books are available in his store page. Zecharia Sitchin (1920 July 11  – 2010 October 9 ) translated ancient cuneiform texts written on clay tablets by the Sumerian into English (video). However, Wholly Science explains the depiction on cylinder seal VA 243 strongly different than Sitchin did (link). led humanity astray by his fudge of Nibiru as an additional celestial body. Who are the Archons? Where did the Nephilim come from? How did they return both before and after the Flood of Noah?